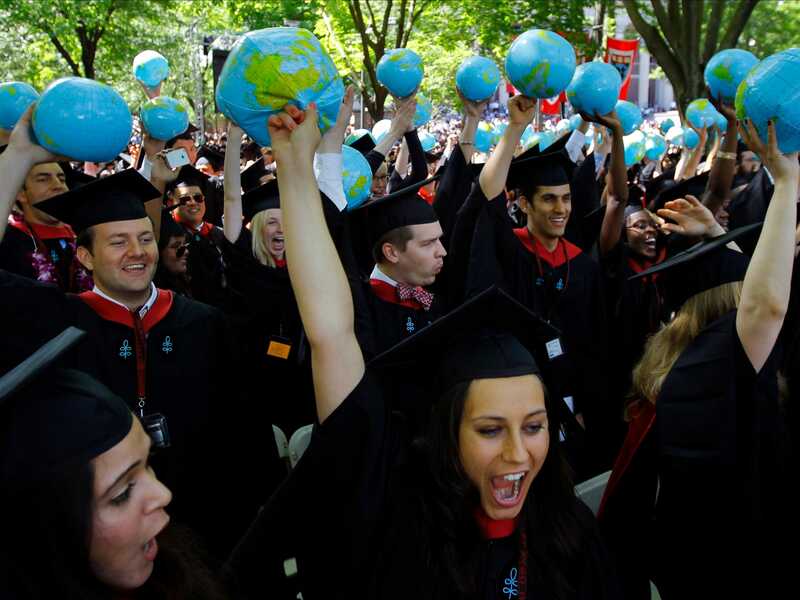 The Harvard Crimson published the results of its annual survey on the Harvard graduating class, offering a glimpse into the makeup of the class of 2017. The Crimson received 790 responses to its survey questions, reflecting nearly half of the class. The survey reflects student sentiment about academics, social life on campus, and employment after leaving school. Most graduates are going off to jobs in the finance, consulting, and technology industries, with 18%, 18%, and 16% of graduates, respectively.